The Niger Delta Development Commission (NDDC) says it is in discussion with a Chinese firm to establish a regional power pool project in the Niger Delta. The NDDC Managing Director, Mr Nsima Ekere, disclosed this in a statement issued by the commission’s Director of Corporate Affairs, Ibitoye Abosede, on Monday in Port Harcourt. Ekere, represented by the commission’s Executive Director, Projects, Dr. Samuel Adjogbe, said at the meeting with officials of the Chinese company, SINOTEC, that the project was designed to stimulate industrial growth of the region. He said on completion of the project, 7,000 mega watts of electricity would be produced from 18 power stations spread across the region. “We have looked at some indicators and it is obvious that the power requirement for industrial growth in the region is not available. “So, we need to make deliberate efforts to set up projects that can boost power and attract investors to the region. Ekere said the commission was fully focused on diversifying the region’s economy from its over-reliance on oil and gas for survival. 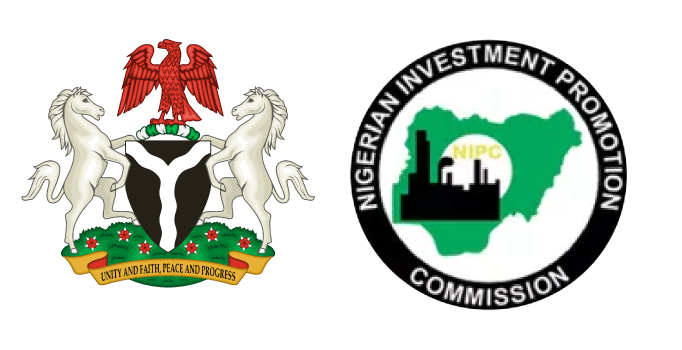 “NDDC is interested in setting up the regional power pool to help provide adequate power that would be subsidised for the industrial parks planned for the nine states of the region. “The power pool arrangement would benefit all Niger Delta people,” he said. According to Ekere, the feasibility study for the project has been concluded across the Niger Delta states. He said that the next stage would be to prepare the actual design for the project and produce the agreement spelling out conditions and terms of engagement. The NDDC boss urged the Chinese firm to work out details including funding requirements which should be presented to the commission on Feb. 6. Matthew Edevbie, the Managing Director of Income Electrik and consultant to NDDC, said the project aimed “to harness cheap, abundant, reliable and available power in the region’’. Edevbie said that aside the 7,000 mega watts the 18 power stations would generate, industrial parks would also be built in each of the Senatorial districts in the region. Responding, the General Manager of SINOTEC, Mr Bu Songo, said there was the need for a Public-Private Partnership for development of the power plant in the region.